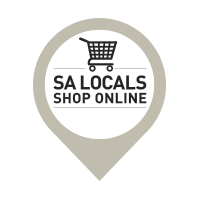 .in the quint and charming city of Grahamstown, South Africa. Here in the the historic heartland of the country, a state-of-the-art food processing factory was set up in 2004; and a reliable network of farmers was established to supply the Carara factory with only the finest sweet cherry peppers, golden patty pans and fiery jalapeños. No gourmet platter is complete without them. Now firmly rooted in the soil of the Eastern Cape, Carara Agro Processing exports its pickled products around the globe. The high demand for these products has made expansion necessary resulting in the establishment of an additional processing facility in Natal. 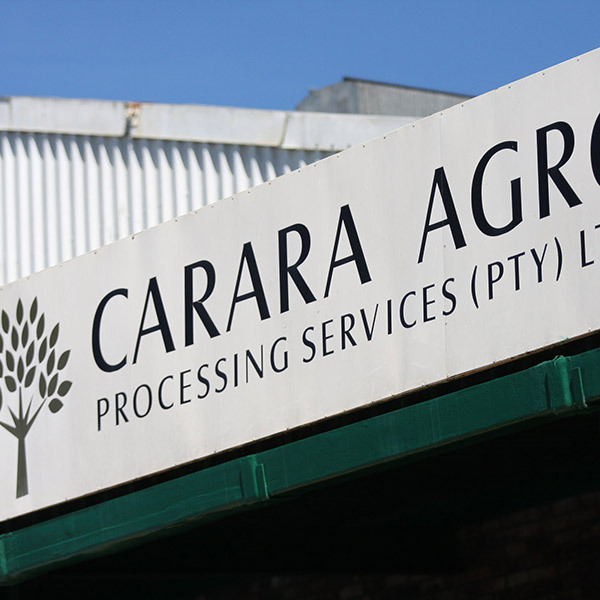 At peak production, Carara is the single largest employer in Grahamstown with a full staff complement approaching twelve hundred. Taken together, Carara and its subsidiary facilities have created approximately 2875 factory and 3000 on-farm seasonal jobs. Our vision is to become recognised worldwide as a top quality, reliable and consistant producer of cherry peppers and other pickled products. Adhering to stringent international standards is helping us achieve this. We also aim to nourish and empower local communities by supporting our dedicated farmers, and through job creation and community development programmes. Our processing facility is proudly SMETA and Global Gap certified.